It looks like winners tend to use Birko products. Come awards time, Birko loves to point out how many craft breweries use its cleaning products to make award-winning beer. The results tend to speak for themselves. 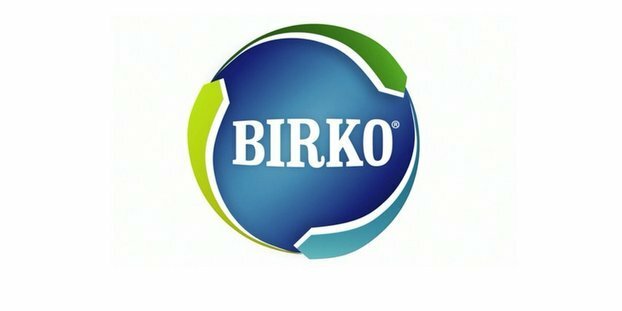 Last week, Birko, a leader in providing sanitation solutions to the craft brewing industry, announced that many of its customers were recognized at the 2014 Great American Beer Festival. Benchmark Brewing Co., San Diego, Calif. Blind Tiger Brewery & Restaurant, Topeka, Kan.
Cannonball Creek Brewing Co., Golden, Colo. The Civil Life Brewing Co., St. Louis, Mo. Short’s Brewing Co., Elk Rapids, Mich.
Stone Brewing World Bistro & Gardens – Liberty Station, San Diego, Calif. Victory Brewing Co., Downingtown, Penn. Wynwood Brewing Co., Miami, Fla.
Click here to see the complete list of this year’s GABF winners.